ABSTRACT MOTION BLUR BACKGROUNDS Item consists of 10 different backgrounds: Blue Triangle Shining Collapsar Glaring Boost Aureate Fern ..
An excellent logo template suitable for design, print and photography businesses. 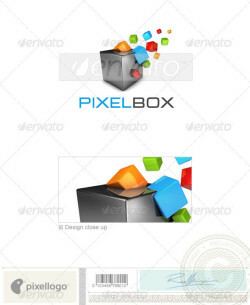 This is a layered logo template and high resolution PSD files ..
Creative, colorful logo. Ideal for kindergarten or theatre/cinema for children. 2 versions – vertical and horizontal. Easy to edit – change ..
Diamond’s is a clean, professional and elegant logo suitable for luxury industry, jewelry business or any other business related. Features .. 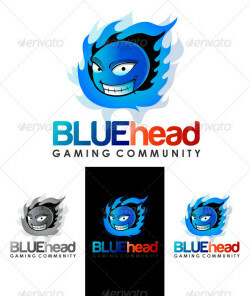 This logo design for gamer,games application services,games and apps developers,clean and modern Creative Studio logo template. 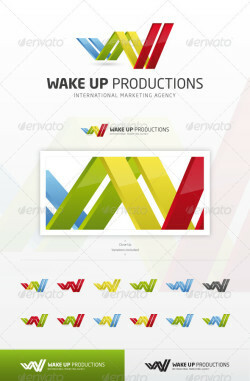 Logo Template .. Logo of a stylized and colorful pixel globe in construction (spinning). Full vectors, this logo can be easily resize and colors can be changed ..